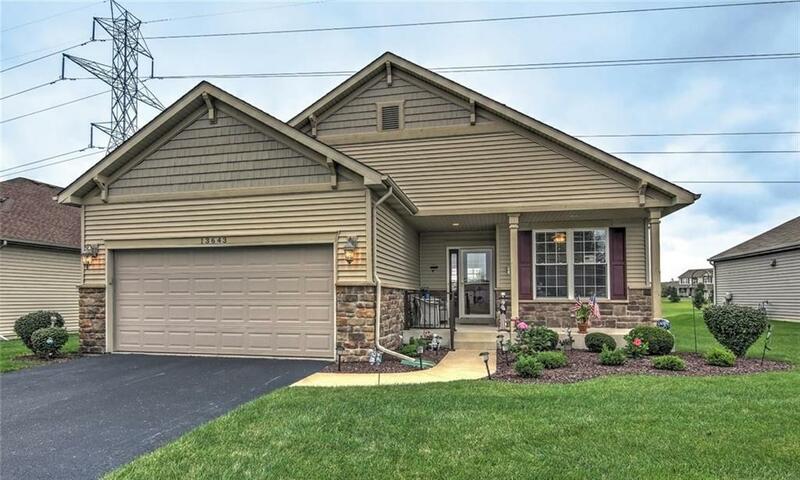 Custom Built Ranch.Open Concept Home w/3 Bedrooms,2 Baths,Sunroom,Laundry & Full Basement. 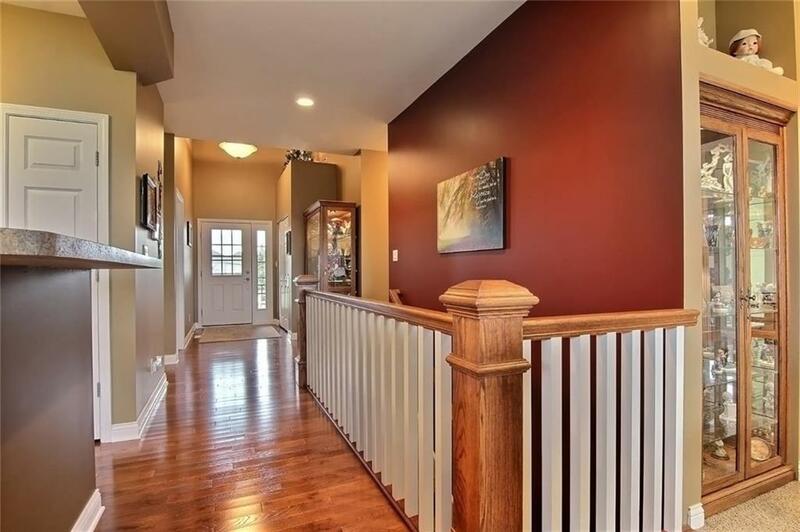 Foyer w/15' Ceiling,Hardwood Floors & Lg Closet.Open Hallway Leads to Living room, Dining room & Kitchen. 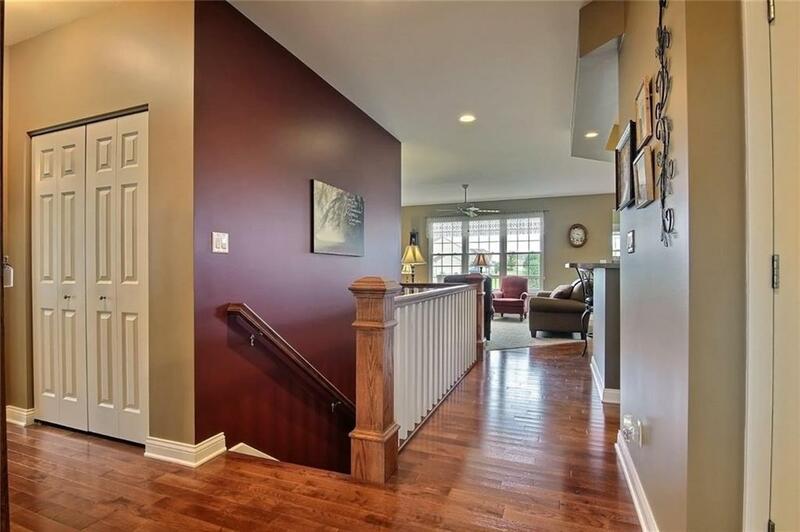 Entertain w/Bar Height Island,Upgraded Cherry Cabinets,lots of Counterspace,Pantry. Wood Floors in Hall,Kitchen,Dining & Living Areas. Living Room has Built in Lighted Oak Cabinet,Ceiling Fan,Carpet & Lg Windows. Master Bedroom has 11'Tray Ceiling, Ceiling Fan & 10x8 Closet w/Shelves and A Master Bath Complete w/8' Vanity & Built in Wall Cabinet. Bedrooms 2 & 3 Have Ceiling Fans and Large 6.6x2' Closets. Main Bath has Tub/Shower & Vanity. Laundry Room has Sink Cabinets,Countertops & Lg Closet. Basement Staircase is Oak w/ White Spindles. Listing provided courtesy of Lifstyl Real Estate. 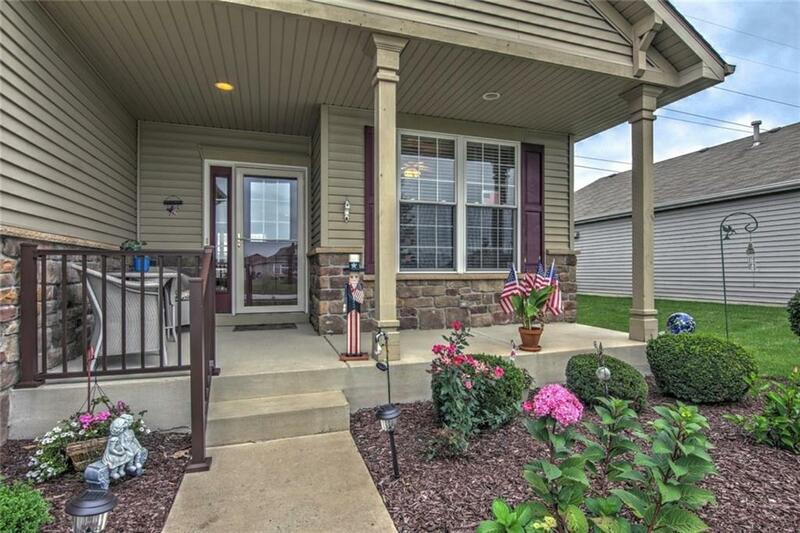 © 2019 Metropolitan Indianapolis Board of REALTORS®. Information Deemed Reliable But Not Guaranteed.